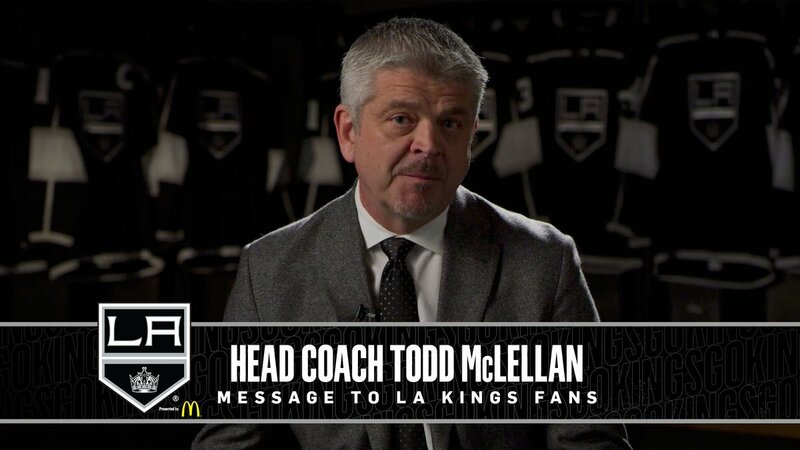 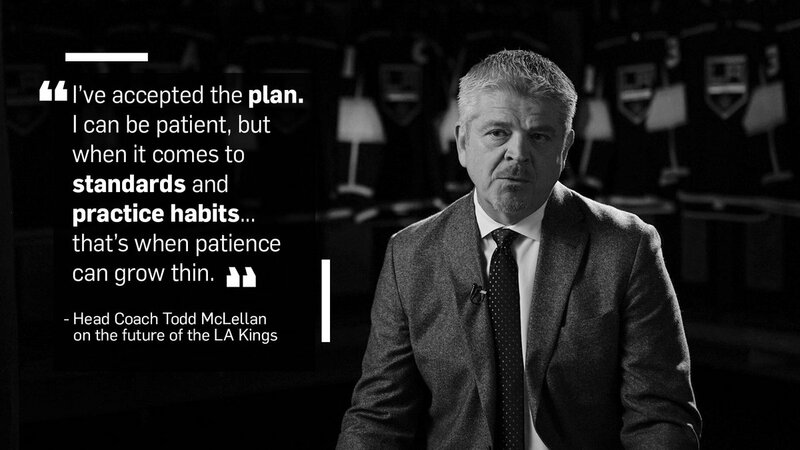 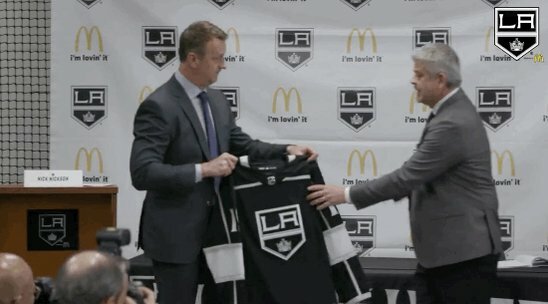 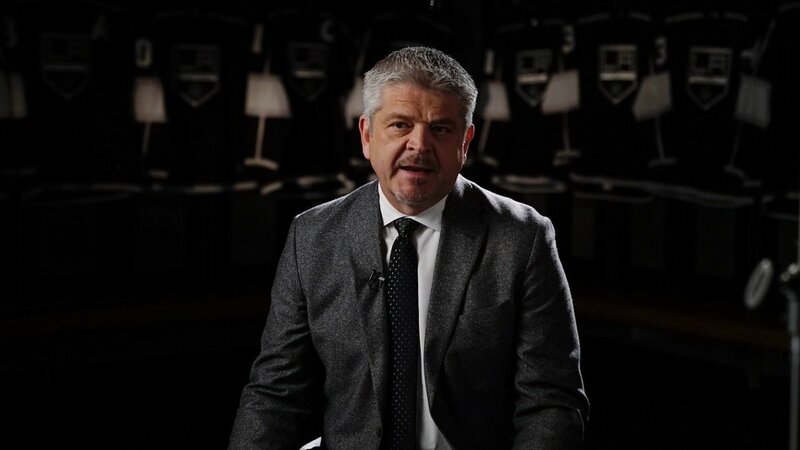 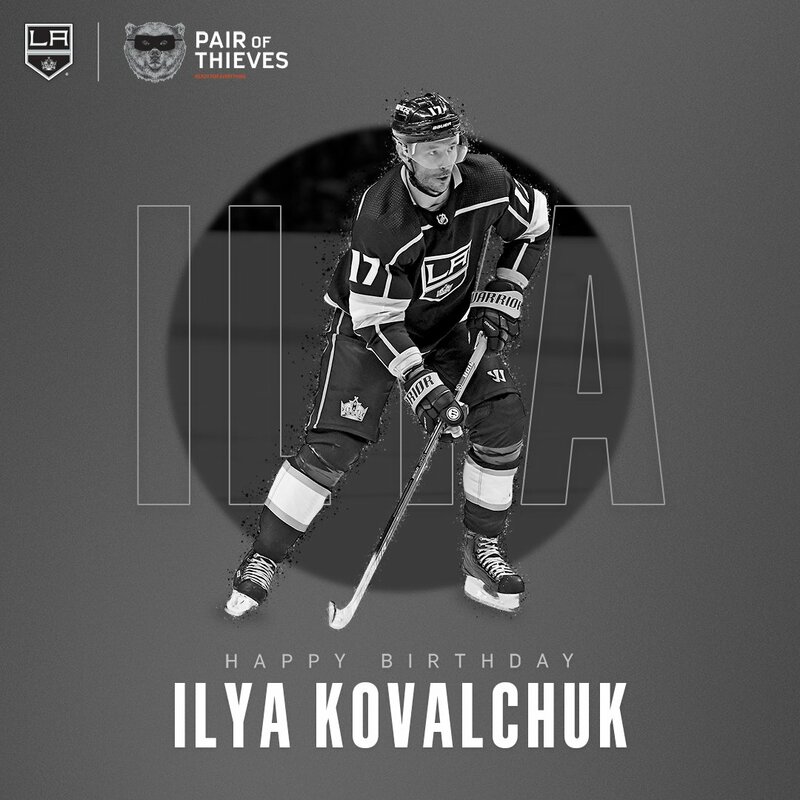 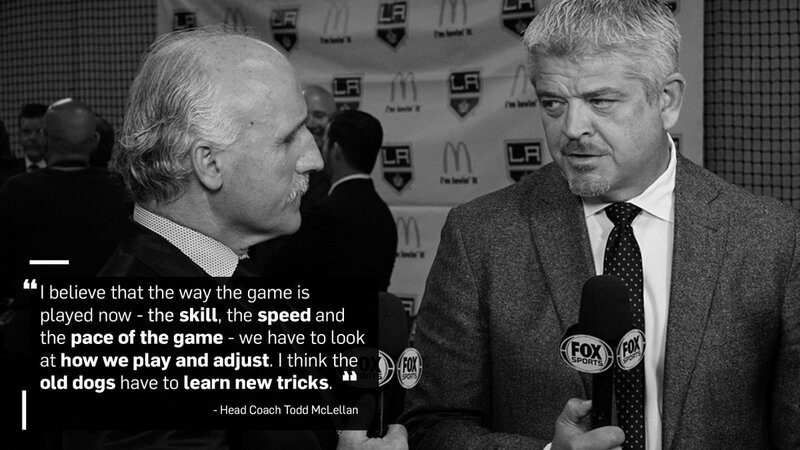 Die Los Angeles Kings haben einen neuen Trainer: Todd McLellan wird das Schlusslicht der Western Conference übernehmen. 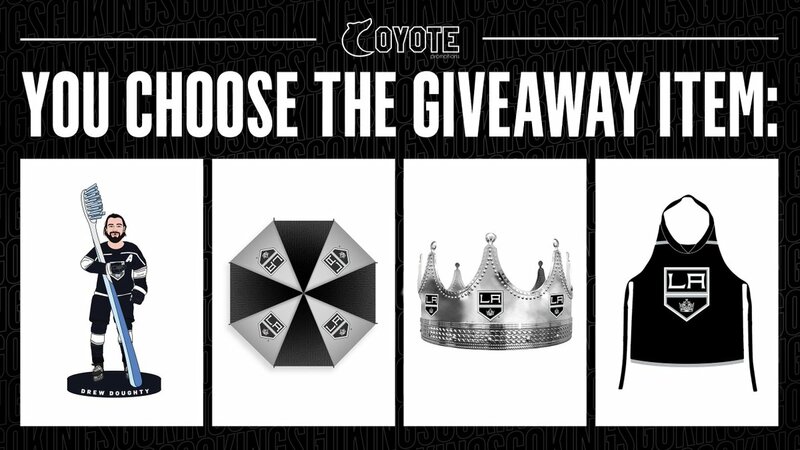 It's the last day to enter to win a FREE summer vacation to Mammoth from @visitmammoth! 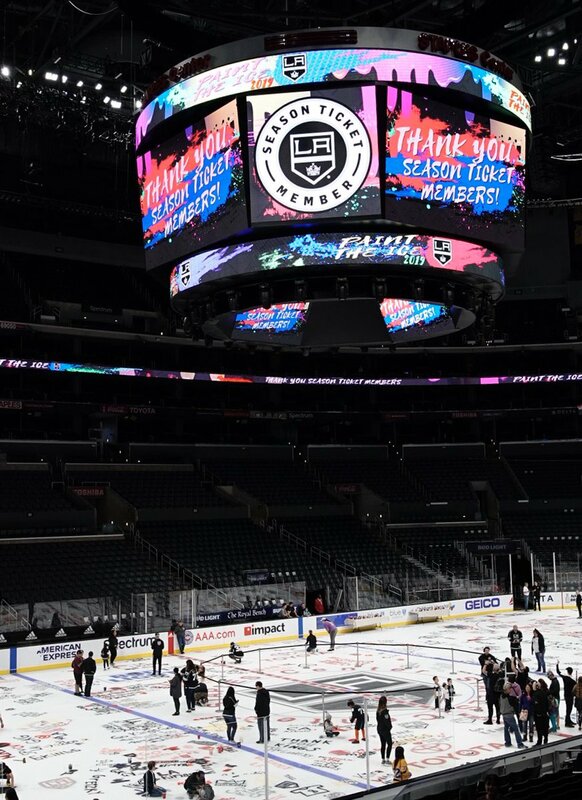 Includes round-trip flights to Mammoth, a 2-night stay, plus tickets to the 2019 LA Kings home opener.